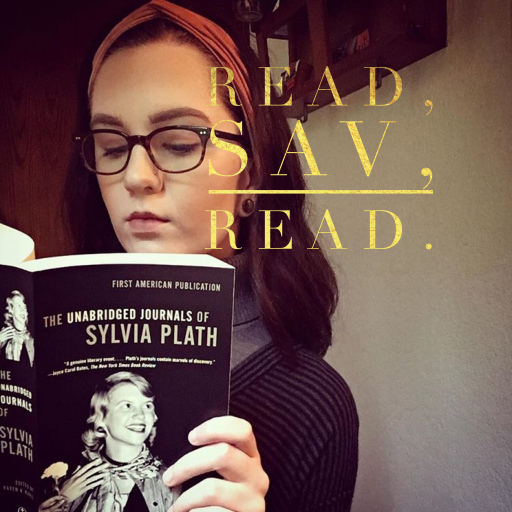 booklover – Read, Sav, Read. While I have more bookish products than I know what to do with on my to-be-purchased someday list (or be purchased for me by loved ones, should they ever ask what I want for my birthday/a holiday), I have quite a few bookworm-targeted items that I absolutely love. I have multiple candles and wax melts, an entire bookmark collection, several tins of literary tea, a tote bag, a few mugs, and a throw pillow. Below are some of my favorite bookish shops that I have personally ordered from and been happy with. If you scroll through my blog posts, I have the link to each bookish product that I post a photo of. Mugs, Pillows, Art Prints, Etc. What are some of your favorite bookish shops? Share them with us in the comments section below. You can purchase this coffee and tea mug here.